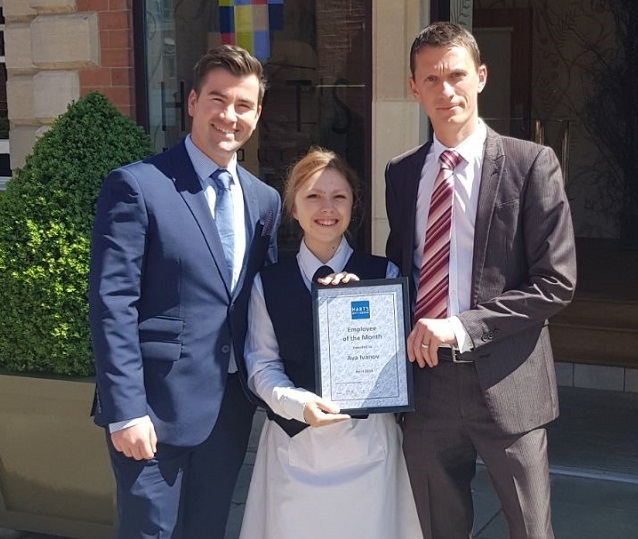 Congratulations to our employee of the month Ana Ivanov. Ana, joined us six months ago as a waitress in the restaurant and has worked hard to ensure our customers receive a memorable dining experience and is extremely hard-working. Ensure you come and say hello the next time you visit us at Hart’s Restaurant.